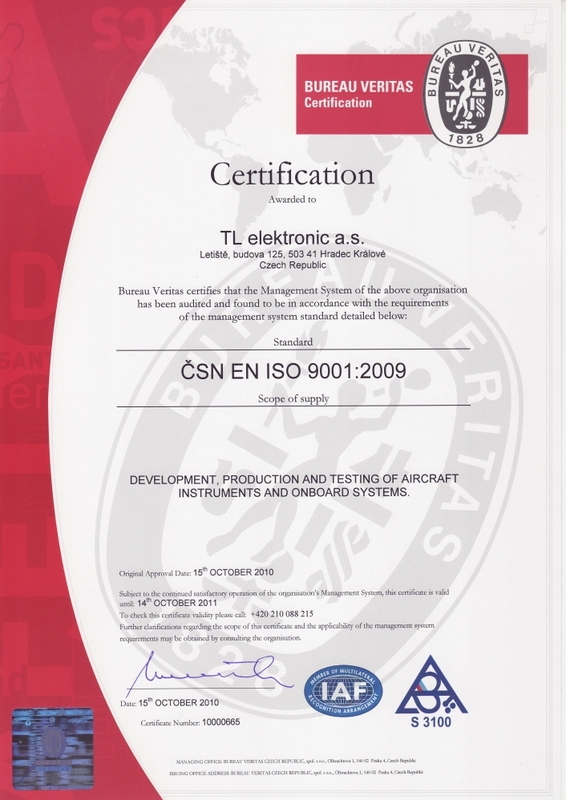 For continuous enhancement of quality of products TL elektronic has implemented a system of quality management according to ISO9001. 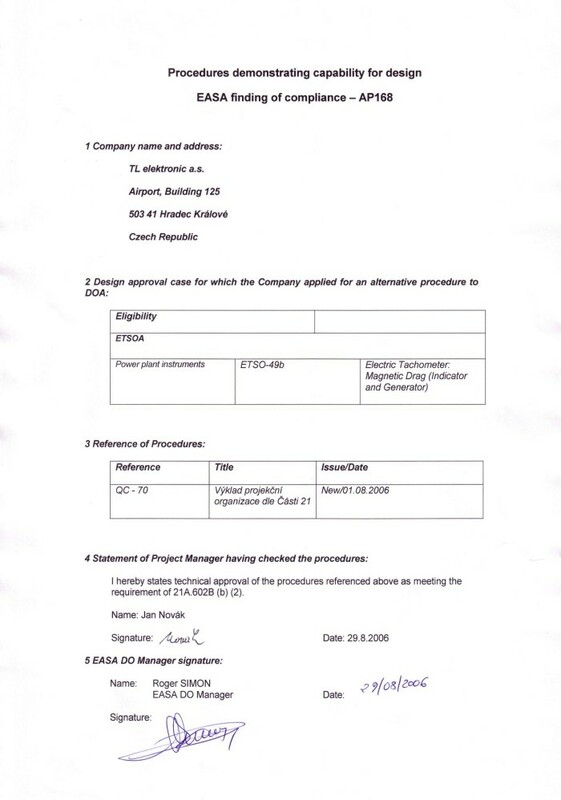 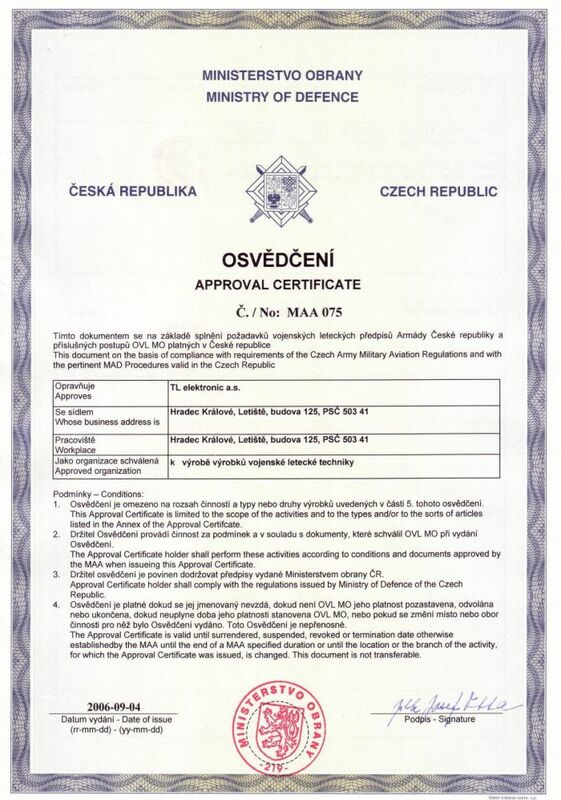 Moreover, has gained approvals for Design (DOA) and Production (POA) of General Aviation and Military Aviation products, furthermore, an approval for Verification and Testing of aviation appliances. 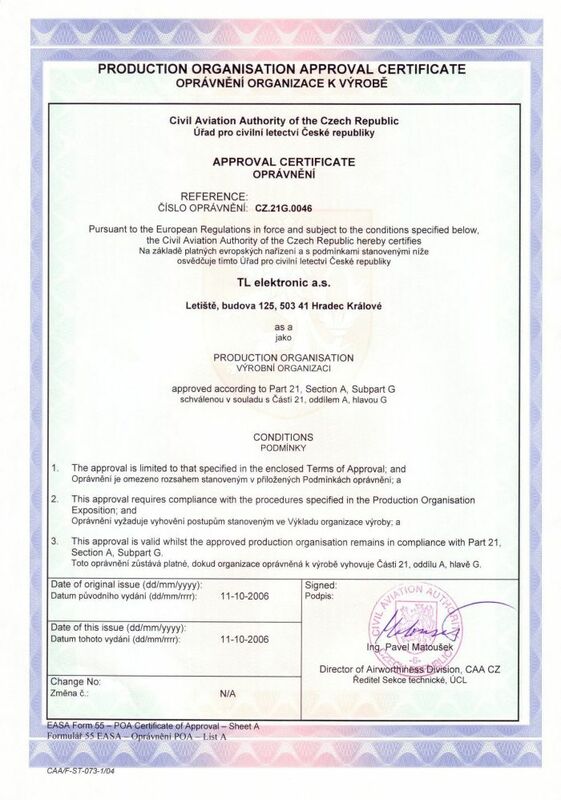 The successor organization TL elektronic Czech follows all previously established principles of quality management to achieve the highest quality of the manufactured products. 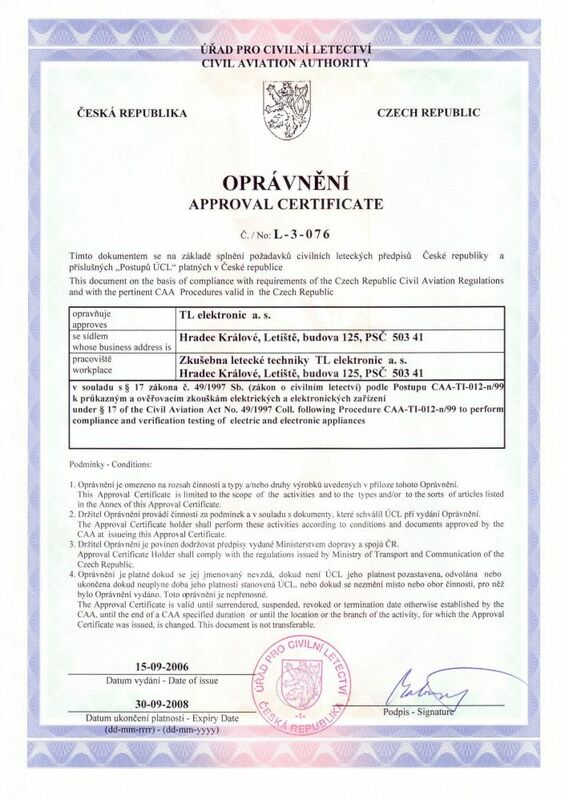 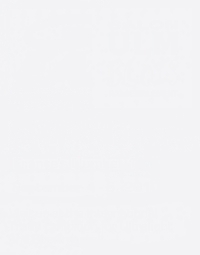 Copyright © 2019 TL elektronic Czech.